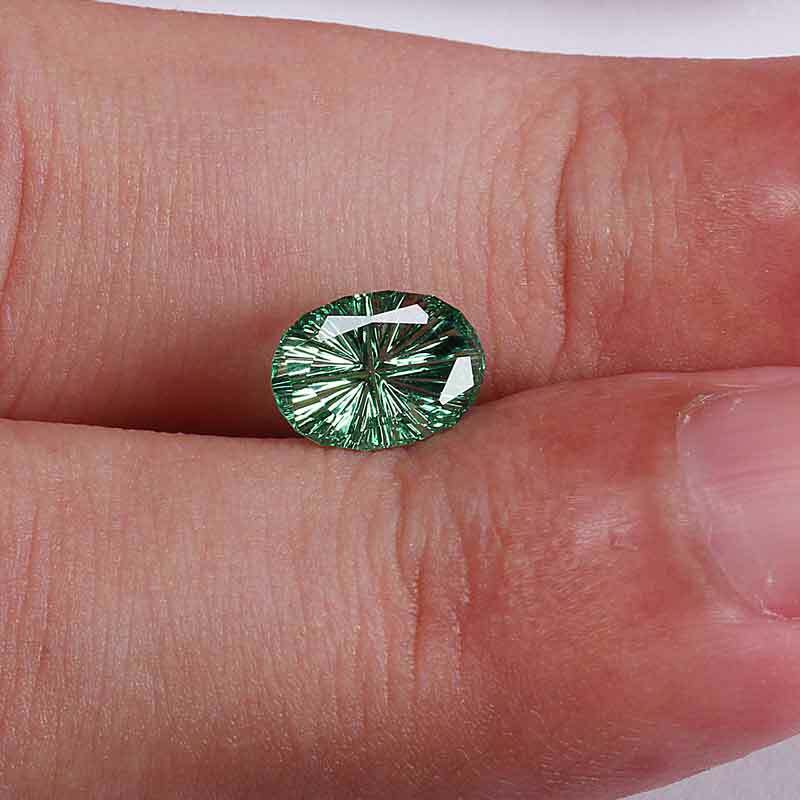 This 1.45-carat Tsavorite Garnet gemstone features the Starbrite™ cut. Refer to the table below for detailed information about this gemstone. We want you to be happy, so we give you a full 14 days to examine and return gems! If the gem or gems are returned in original condition we will refund their full purchase price minus shipping charges. Notes: Great size for the weight due to our special cutting style. 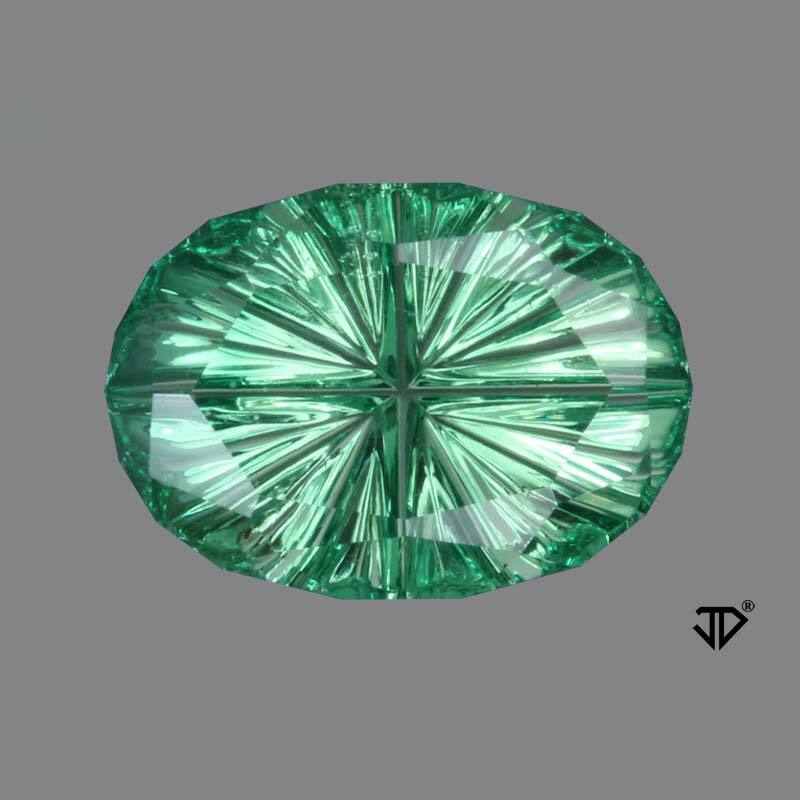 This is a lovely green gem mined in Tanzania.